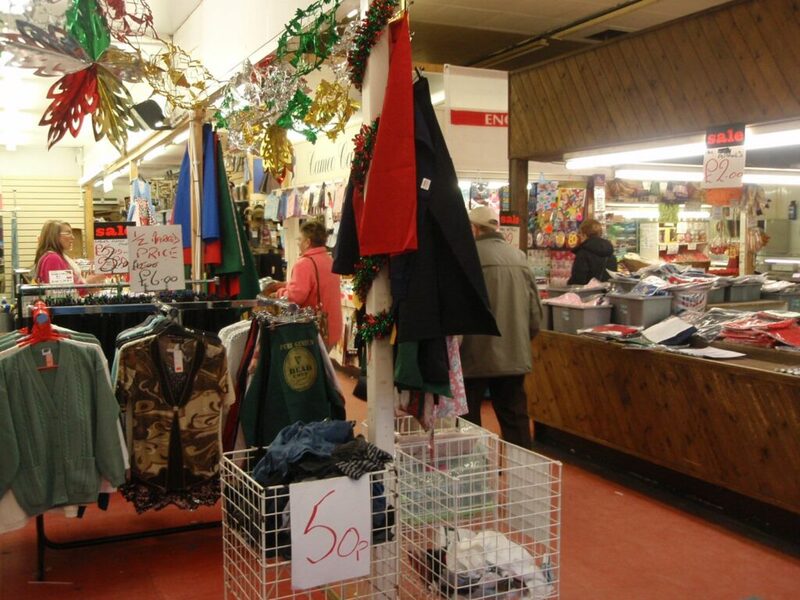 It was a sad day when Victoria Market finally closed its doors at the end of the Christmas trading period in December 2010. 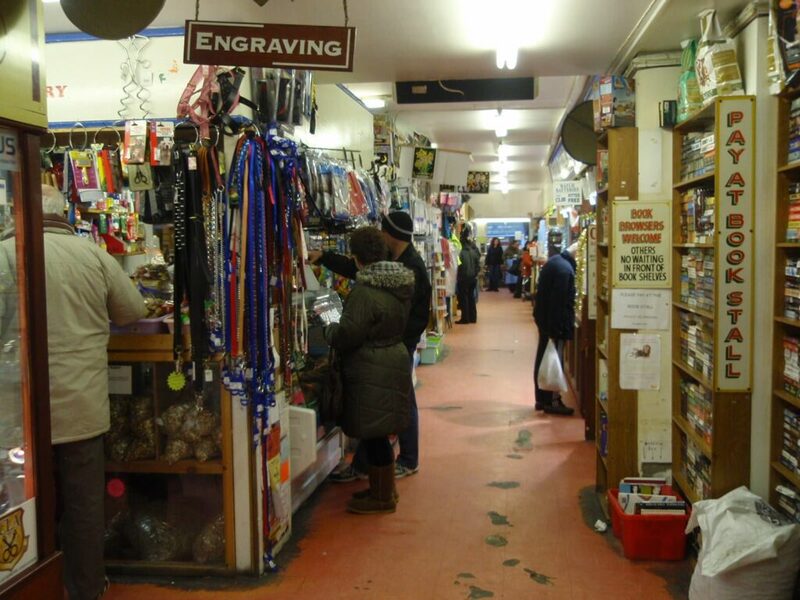 Many of the original stall holders quickly relocated into individual shops along the high street. Dave’s Sweets went on Nutter Road across from Wilkinsons (now closed), Philips Jewellers opened a shop at the right of Home Bargains. 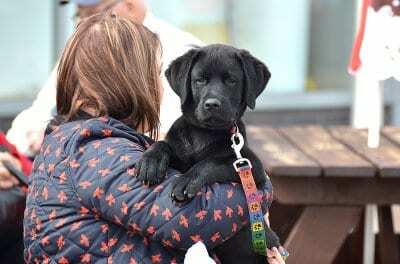 The pet stall and jigsaw stall now share a shop next door to Fleetwood Produce on Victoria Road West. 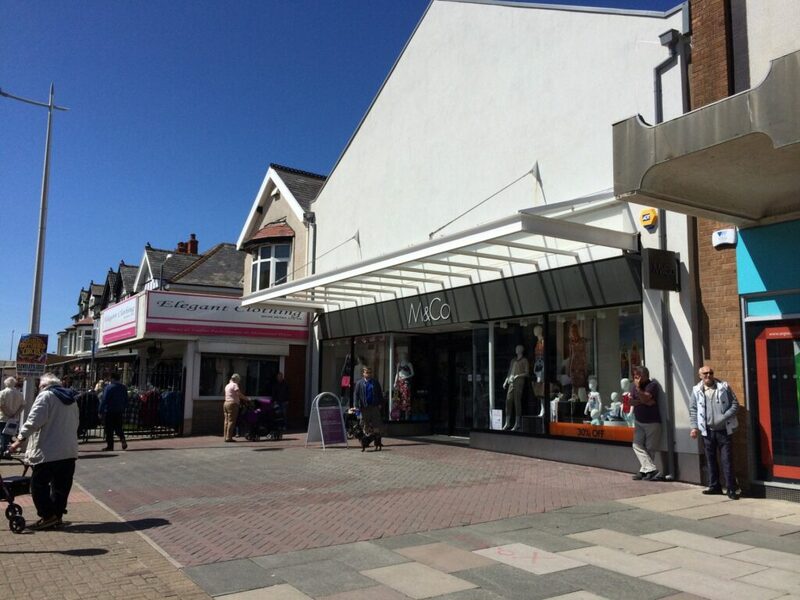 M&Co quickly staked their claim to the prime town centre site. 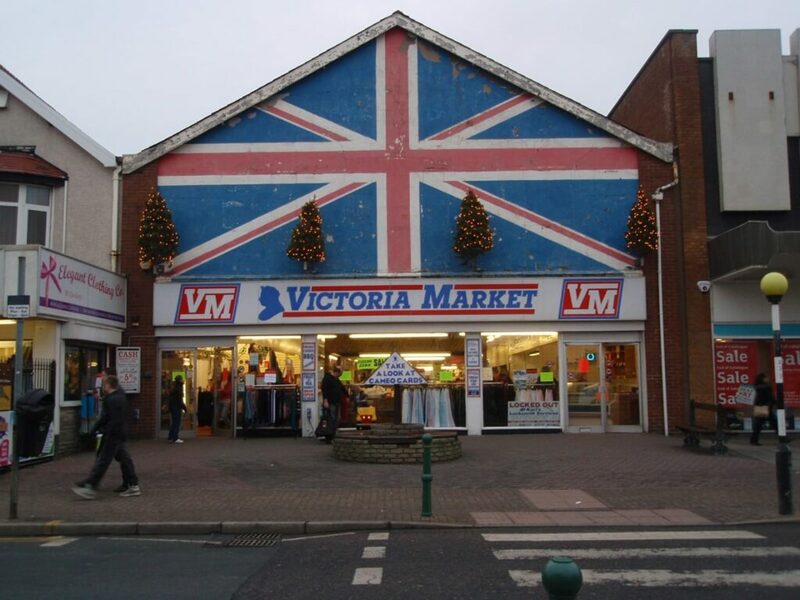 Their planning application was passed in August 2011 to demolish and rebuild the market as a new flagship town centre store. 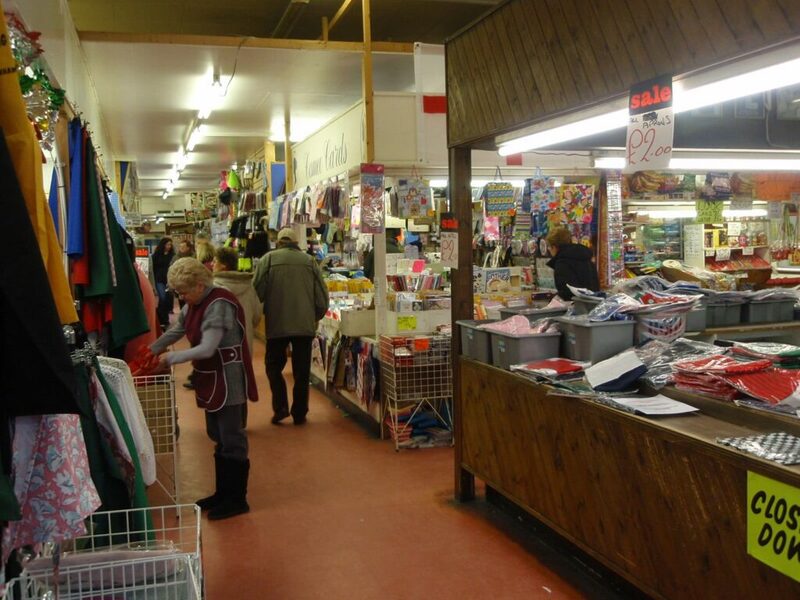 The original plan was for trading on two floors, although that was scaled back to a single storey. The new build goes into the open air back area of the former market where the Howards plants and vegetables stalls were, creating another back entrance and short cut through the building. The ‘Elegant Touch’ shop on the very corner remains. 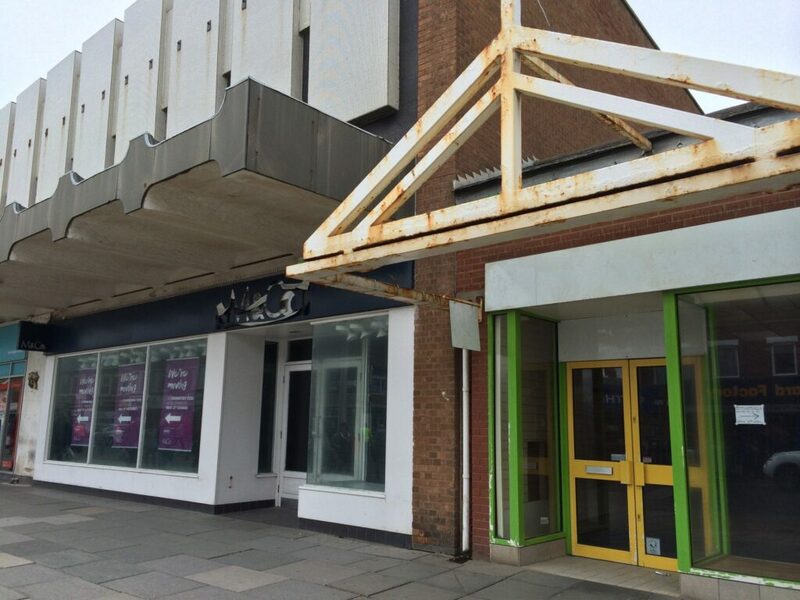 Rumour had it that part of the reason why the market closed was the poor state of repair of the building and the cost of the improvements which were required. 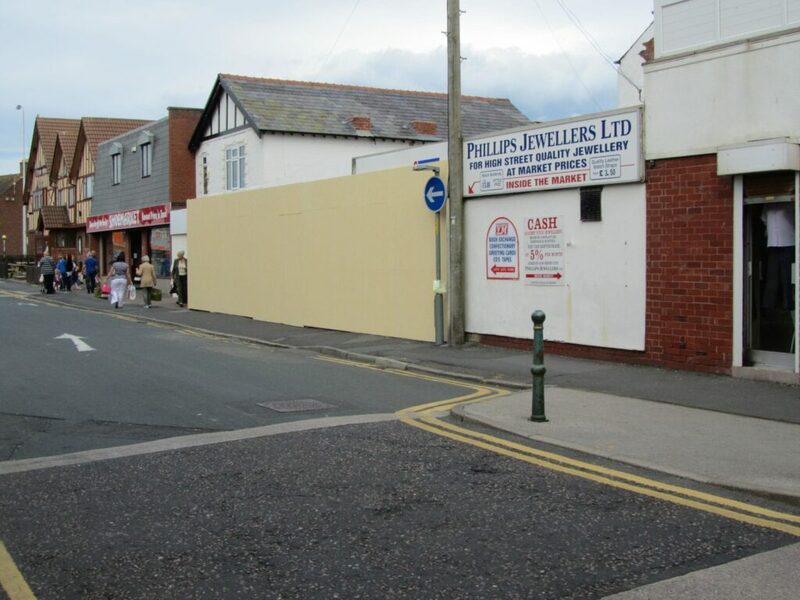 The complete rebuild has greatly improved this prominent corner of the high street. After Victoria Market had been closed for a while, there was fly tipping at the rear of the building and broken windows at the front.  M&Co boarded the front and back of the plot and added their own advertising hoardings to stake their claim. Some were damaged in the high winds over the Christmas and New Year period to reveal just what an eyesore the building was! They were later replaced. The framework of the former market was left in place, but all of the shell of the building was removed and rebuilt. It was interesting to watch the progress of the site through the fence. Eventually, after four long years, conversion of the Victoria Market site was complete and the new M&Co opened. 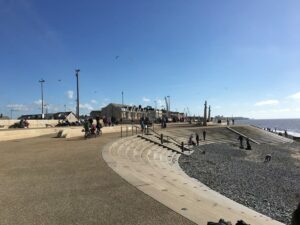 Visit Cleveleys went along to have a look – along with the rest of Cleveleys by the look of it! The shop was packed out for the big reveal. Now, the building looks like it’s always been there. 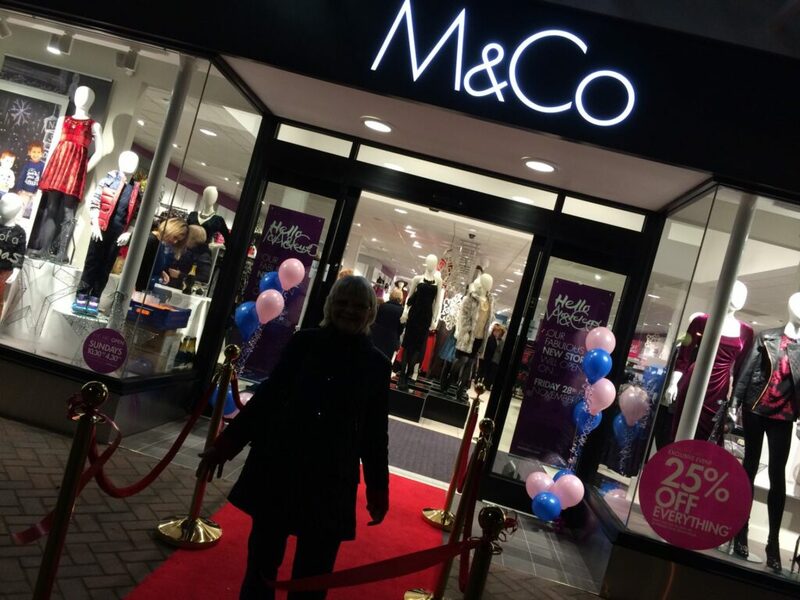 What Became of the Old M&Co Shop? 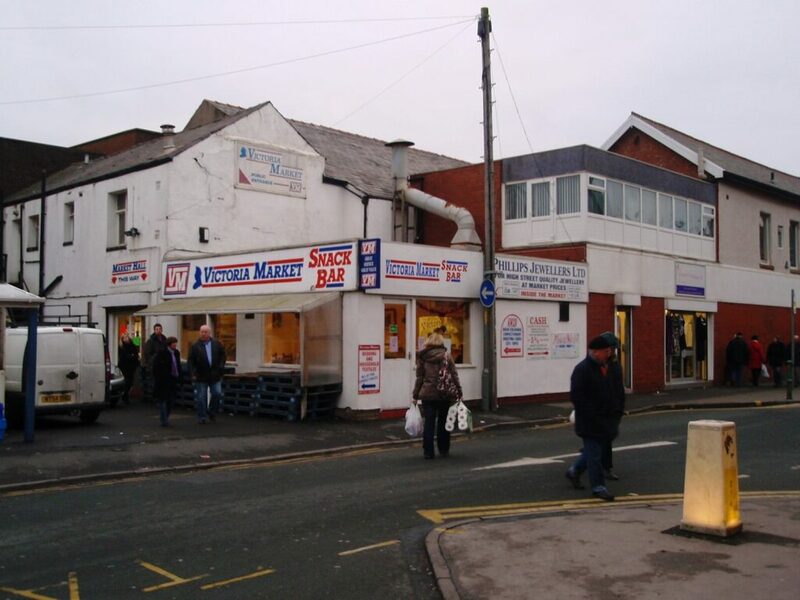 M&Co didn’t actually move very far along Victoria Road West at Cleveleys. 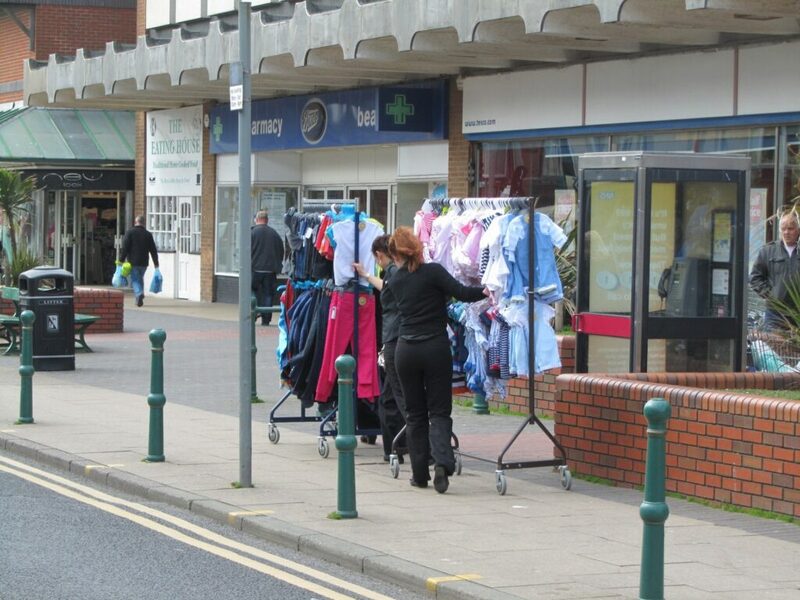 They had previously occupied two stores on our high street. 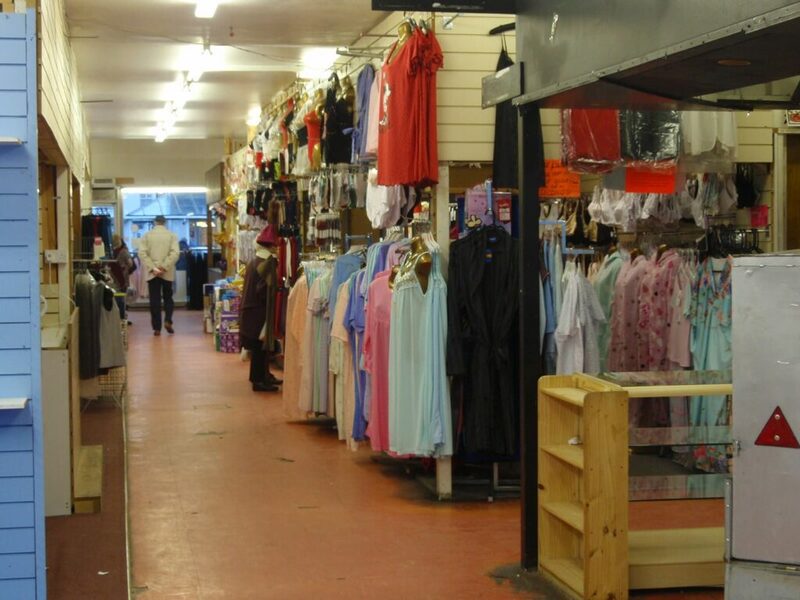 The mens and childrenswear store was originally located over the road in a separate shop, where Heron Foods is now. 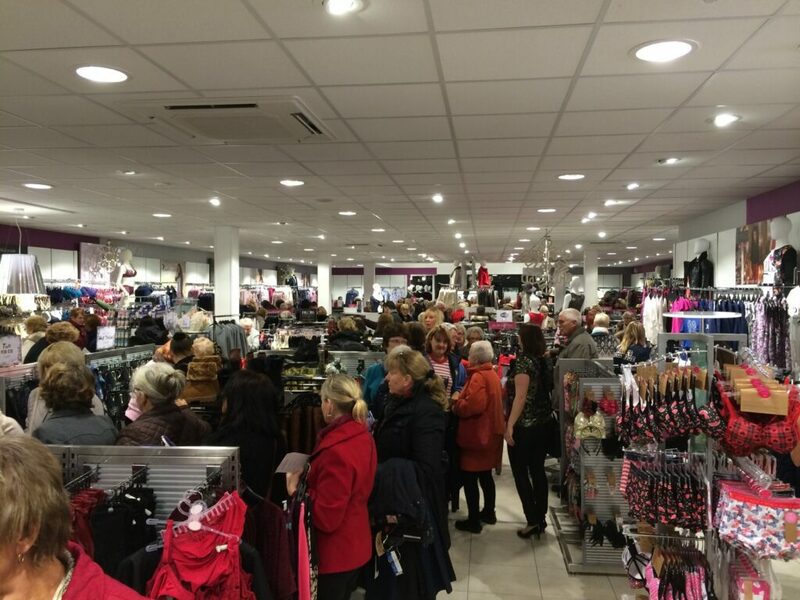 That closed in 2012 and most of the stock took a day trip along the high street to its new home in the ladieswear shop! Just a few doors further along Victoria Road was the ladieswear shop. 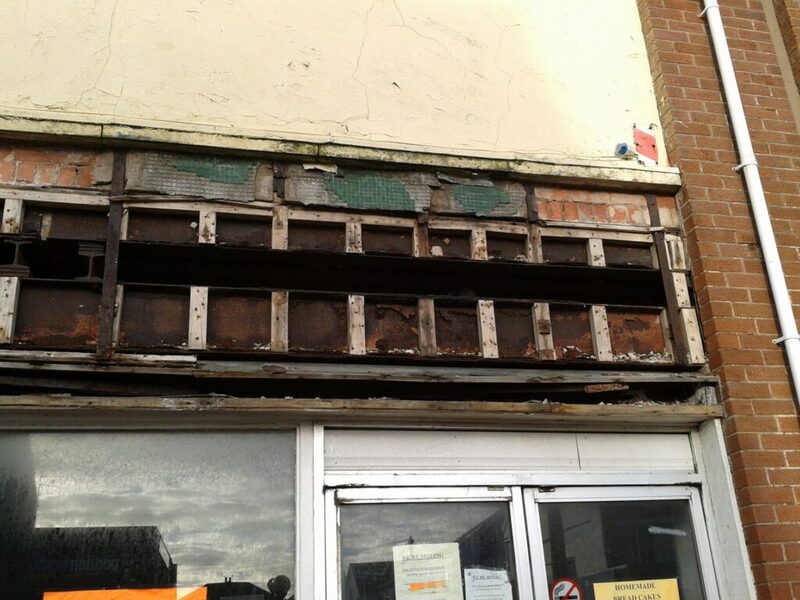 Back then it was on two floors, and occupied the full space which is now Holland and Barrett and Boots Opticians. 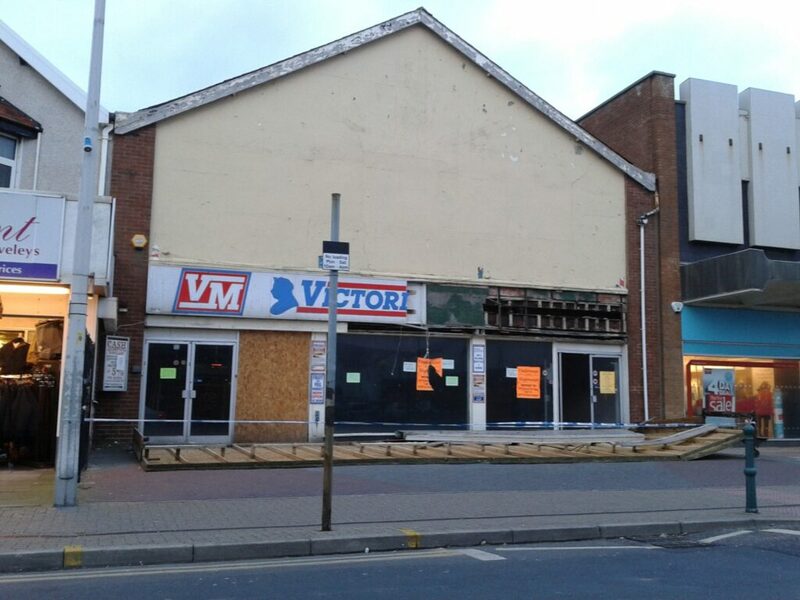 Just before it closed it was used as a clearance store, which is when the next photo was taken in November 2014. 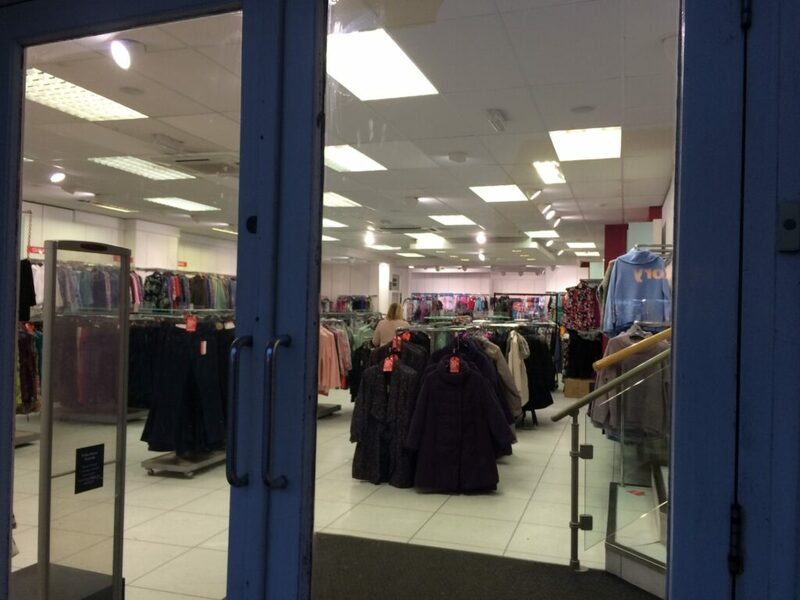 What was to become of the large unit became the next mystery, with Iceland rumoured to be taking the store over. Plans were lodged for new, red shop windows in the Iceland style, and builders even appeared to do a couple of weeks work. Obviously the deal fell through and the large shop was eventually split into the two smaller units. It was another blot on the landscape while the deals were underway! 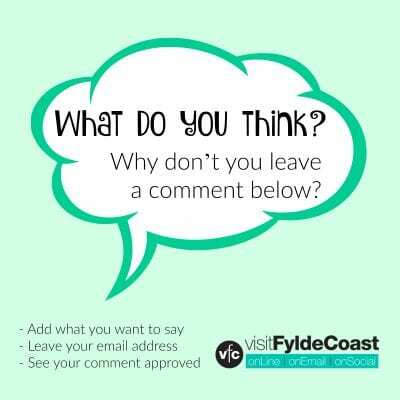 Are you a member of the Thornton Cleveleys Past Facebook Group? 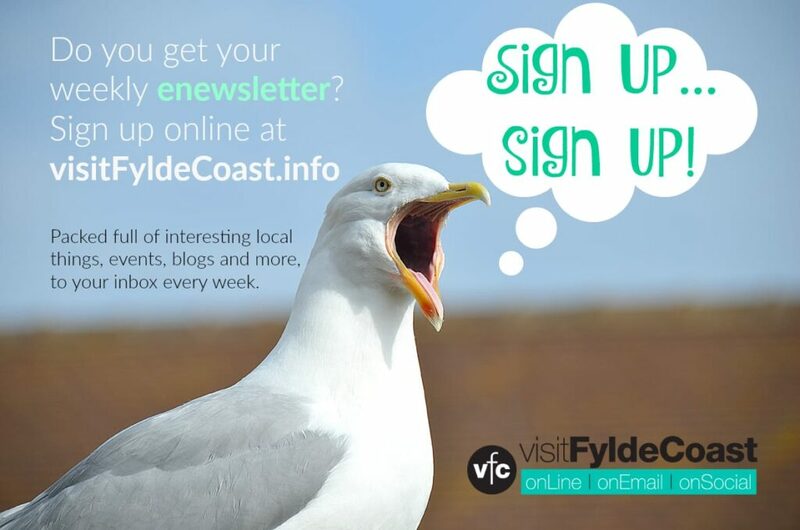 (TCP) It’s packed full of interesting information, photos and anecdotes about the area. 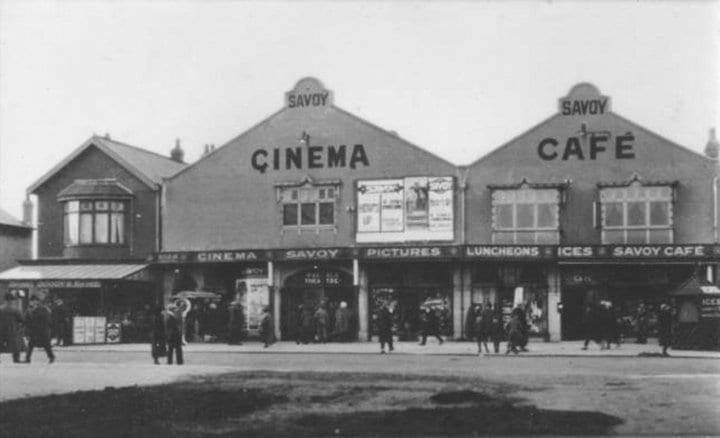 TCP tells us that Victoria Market was originally the Savoy, with a cafe, cinema and ballroom. One of the incarnations was burnt down and demolished. We think it was a Co-op at one time too (we certainly remember the Co-op logo on the door handles). We think we’ve got these old photos in the right chronological order. Are they? Can you date any of them? Do you know any more? 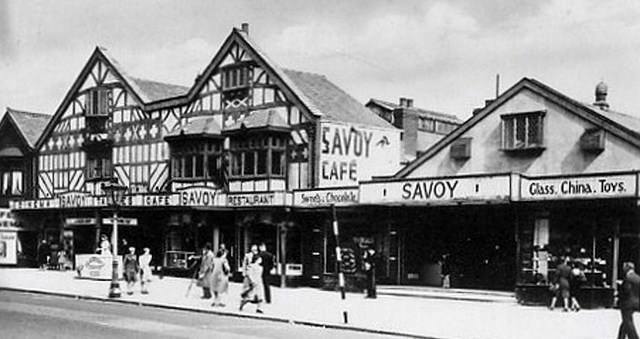 Savoy Cafe, then Victoria Market, posted in Thornton Cleveleys Past by Brian Hughes. Note that ‘Talkies’ has turned into ‘Pictures’! 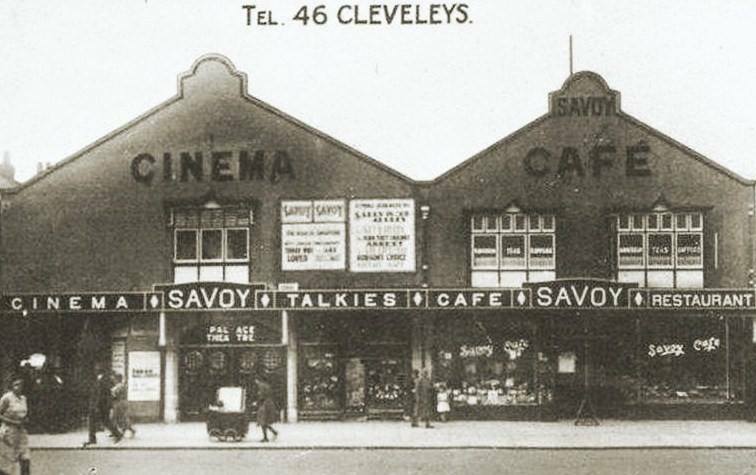 Kathie Bellas remembers the cinema, café and ballroom, going there on a regular basis during her time growing up in Cleveleys. 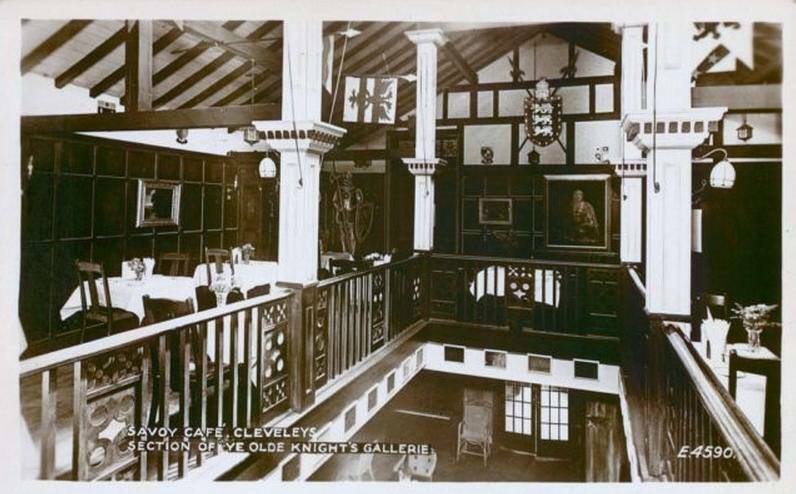 The ballroom was an amusement arcade during the war and then reopened at the end of the 1940’s (in the photo it is where the gift shop is). If you’ve got anything to add, please leave a comment below. Or you can email your information and any photos to jane@theRabbitPatch.co.uk Full credit will be given (of course! ).